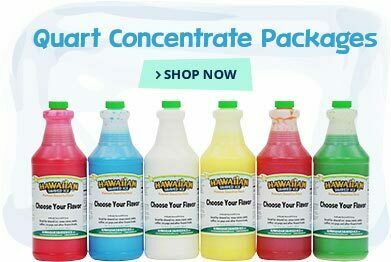 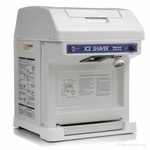 If your shaved ice business frequently visits events that don't off power outlets, you may need to consider a battery-powered shaved ice machine to operate. 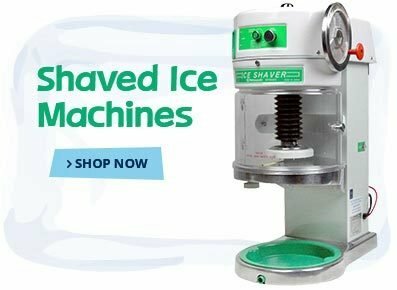 Luckily, 1-800-Shaved-Ice carries a large assortment of the best battery powered ice shavers that are made - just for occasions like that. 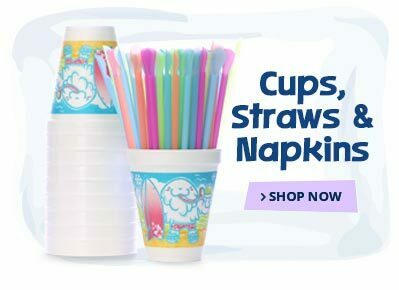 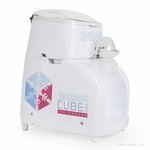 These portable shaved ice machines run on a deep-cycle marine battery instead of through an electrical outlet, making them perfect if your shaved ice cart is always on the go. 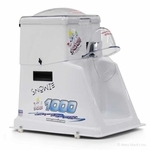 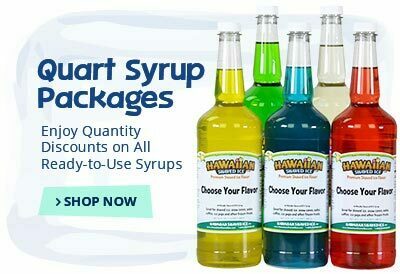 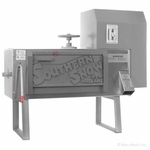 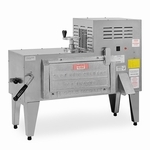 1-800-Shaved-Ice's battery powered shaved ice machines come in a variety of different sizes and styles, but each one is made of durable, high-quality materials. 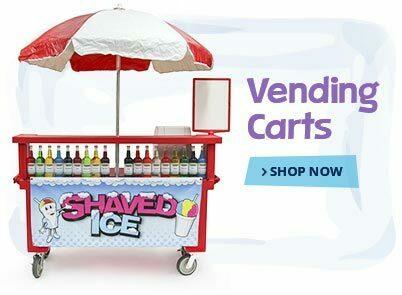 Powerful 12-volt batteries keep these ice shavers working throughout an entire event so that you can serve shaved ice to every smiling customer. 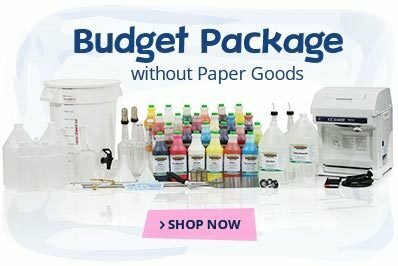 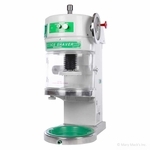 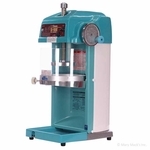 These machines are also made by top brands in the business like Hatsuyuki, Swan and Gold Medal so you can feel sure that you're receiving the very best quality at the most affordable prices.